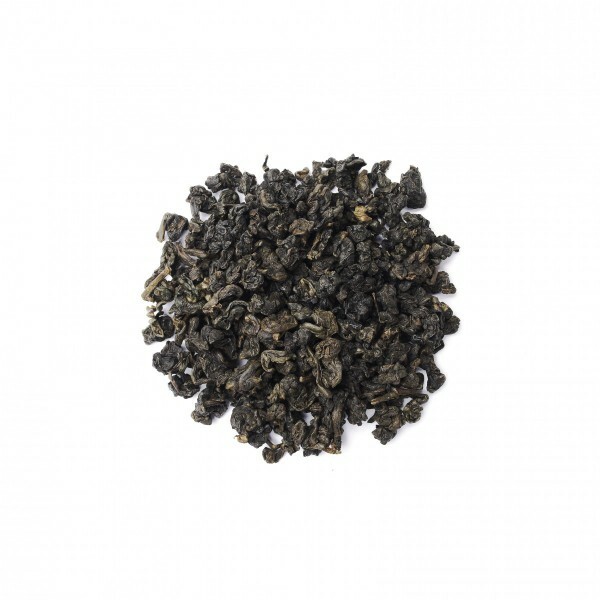 1998 muzha tieguanyin is a very nice medium roasted aged oolong from Taiwan. It has deep, dark fruit tastes and a long lasting cooling aftertaste. It was grown and aged by Mr.zhang it zishan tea gardens and is a very good introduction to Taiwan aged oolong tea. At almost twenty years of age, it is also very far along in the maturation process and doesn’t carry any astringent or bitter tastes, instead giving way to smoothness and sweetness. This tea doesn’t require you to use too much, just two or three grams has a good effect. It requires boiled water and takes about 50 seconds to brew in a 100 ml gaiwan.